A.C.T. systems are custom built to your specifications. We can help you decide what features you need in your computer based on the planned usage for your system. All A.C.T. systems are designed with future upgradeability in mind, unlike many ‘name-brand’ systems that often greatly limit your future options. 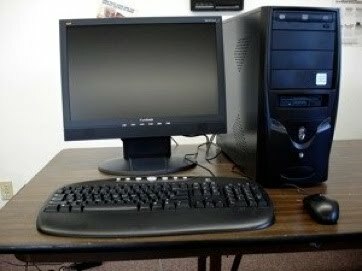 We have a wide variety of computer cases, monitors, keyboards, mice, and other items available to customize your system. We back up every system we build with a one year parts and a LIFETIME LABOR warranty! Please call us today at 618-995-1051 to get a quote for a custom computer system that meets YOUR needs! Watch this page for specials, prices on used systems, and other items!